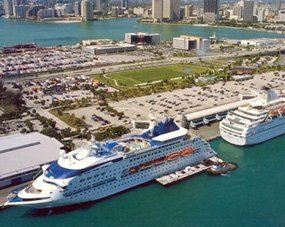 For a smooth transition into sea life, Cruise and Snooze Hotels in Broward County can offer heavy discounts on all-inclusive packages that will make departing or returning from your voyage a breeze. 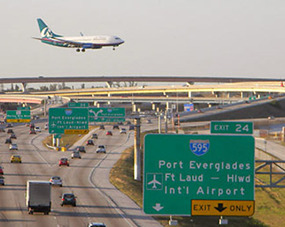 Quality Inn & Suites is strategically located within five miles of the local airport and cruise port terminals. Of course, this means that we see plenty of cruisers passing through. 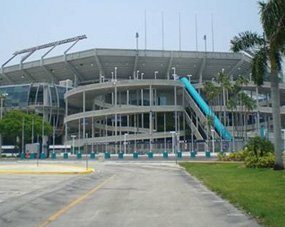 They love to take advantage of our huge discounts on cruiser packages which include long-term parking in our secure lot and a shuttle service straight to your port. We offer many amenities including a free breakfast, fast WiFi, a pool, cable TV, and more. You MUST book direct to get these amazing offers and the lowest rates. 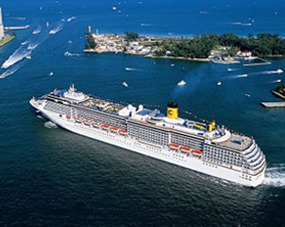 In addition to roundtrip shuttle journeys to and from the Miami and Port Everglades Cruise ports and the Fort Lauderdale-Hollywood International Airport, Quality Inn & Suites Hotel can provide transportation to any of the local hot spots, including our stunning beaches, wondrous aquariums, buzzing casinos, gourmet restaurants and bars, and more. This fully renovated Hollywood, FL hotel is set on gorgeous tropical landscaped grounds, just minutes from the hottest venues which South Florida has to offer. We can even take you to the local stores to pick up and last minute items you might need for your cruise. In our secure long-term parking lot, we can keep your car safe within charging you a fortune. It's all included in our Cruise and Snooze Hotels in Broward County when you call the friendly staff at Quality Inn & Suites today and book direct.